The late actor was most famous for his roles in Aliens and Titanic died at the weekend… but have you ever seen the STRANGE video he directed? Actor Bill Paxton died on 25 February, aged just 61. The Texan was best known for his role as Private Hudson in Aliens, and also had roles in James Cameron’s True Lies and Titanic. He’ll be sadly missed, but he gained immortality way before any of these films, thanks to the cult classic Fish Heads. What are we talking about? This 1980 novelty hit was recorded by Barnes And Barnes, who were better known as Bill Mumy and Robert Haimer. Mumy was famous as a child actor, playing Will Robinson in the TV series Lost In Space, but by the 80s he was indulging his rather strange musical tastes. Here are the pair on VH1 explaining the genesis of this stupid song. 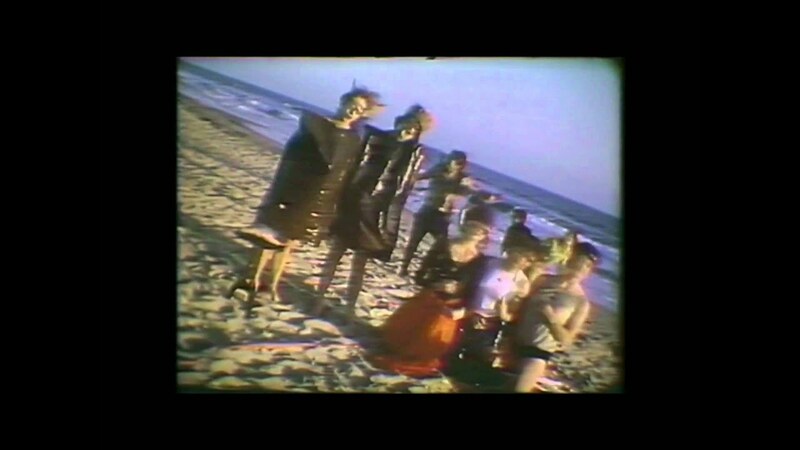 The video found its way onto MTV in its early days and became the most requested song on the super-weird Dr Demento radio show in the US, which was a hotbed of strange novelty songs. 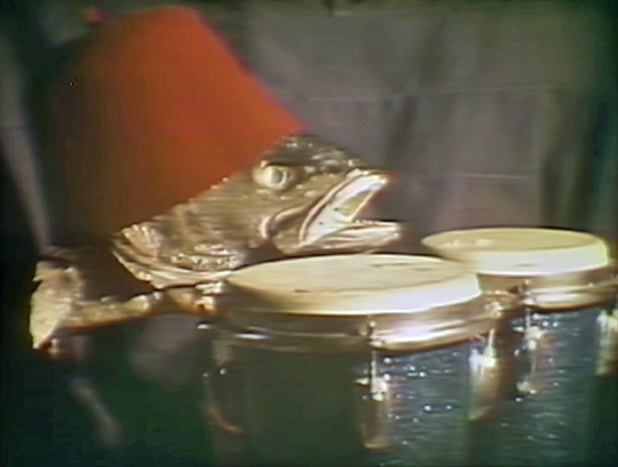 Fish Heads even became a cult classic in Britain after a few plays on late night radio by Annie Nightingale and John Peel. RIP Bill Paxton - and your roly poly fish heads.